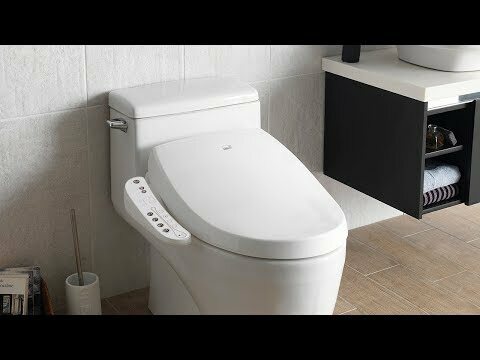 Get an ultra-clean experience every day with this bidet toilet seat. 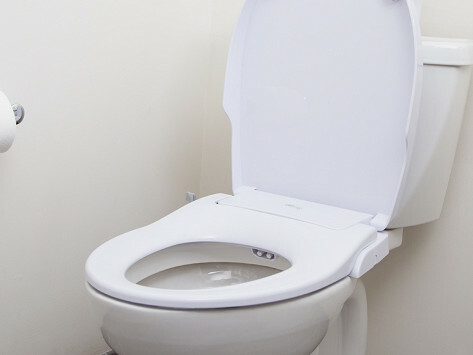 It installs easily on the toilet you already have, using just a few tools and your home's water supply. Adjustable water pressure and dual nozzle system get things just right for you. Dimensions: 15" x 21" x 3"
Very happy with this product. I'm not handy at all but was able to install. Works great. Really easy to install. Has a handle to switch from feminine to off to rear and the amount of water pressure can be regulated by how far you how far you move the handle in either direction. The results are very effective and comfortable. I had no idea it could be so good, and MUCH less irritating than toilet paper.